I've run out of storage space in my Amazon Elasticsearch Service (Amazon ES) domain. What does this mean, and how do I fix it? Add more storage space to your domain by increasing the size of its Amazon Elastic Block Store (Amazon EBS) volumes or adding additional nodes to your cluster. Reduce the amount of data stored in your domain by deleting unnecessary files, optimizing old indices, or reducing the domain's replica count. If you're using Amazon EBS as the storage solution for your domain, when you run out of storage, you receive a ClusterIndexWritesBlocked error. To add additional storage, increase the size of the EBS volumes used by your domain or cluster. Note: Each node has a size limit for the EBS volumes that can be attached to it. If you can't attach more storage to your node, add additional nodes or scale up your domain. If you're not using Amazon EBS as the storage solution for your domain, add additional nodes to your cluster configuration. Note: The FreeStorageSpace CloudWatch metric measures the number of free megabytes of storage for the nodes in your cluster. Configure CloudWatch alarms to notify you when the available storage for your domain or cluster is low. Take a manual snapshot of the domain, and then delete unnecessary documents. Additionally, you might optimize old indices or reduce the domain's replica count. Note that optimizing old indices might not result in significant amounts of reclaimed storage, and reducing the domain's replica count might decrease the domain's overall fault tolerance. 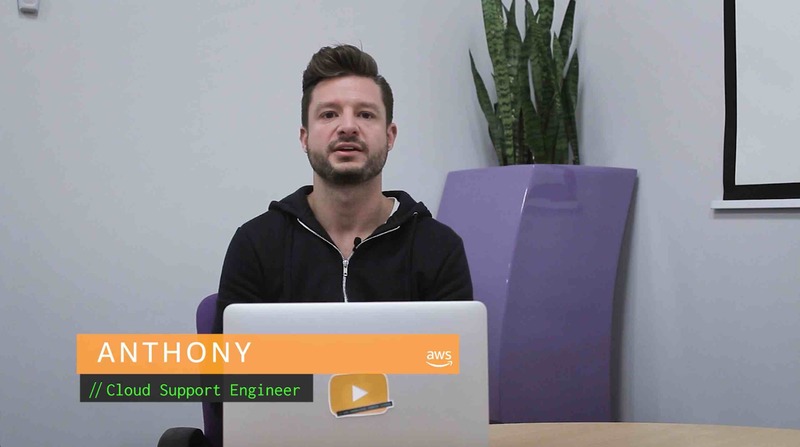 How do I make my Amazon ES domain more fault tolerant? How do I troubleshoot problems that occur because my Amazon Elasticsearch cluster status is red?